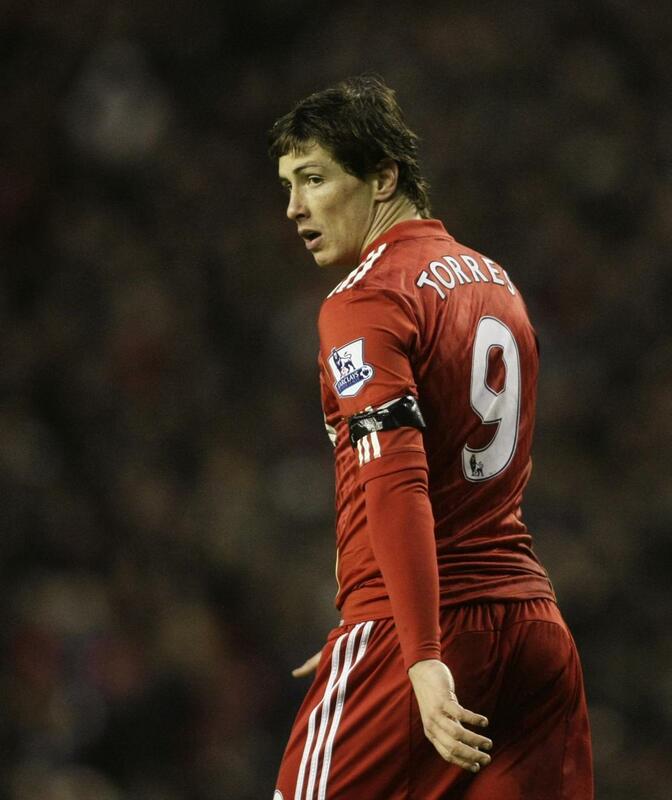 Nando - Liverpool(2) vs Bolton Wanderers(1). Yeiiiiiiiii! he scored :D. HD Wallpaper and background images in the Fernando Torres club tagged: fernando torres liverpool 2011 nike 9.